Black Friday is coming and we want to prepare our listeners to be judicious spenders and maximize your hard earned dollars this holiday shopping season. In this episode of The Money Guy Show, we walk you through how to avoid the Black Friday gimmicks and get the greatest bang for your buck. Hold on tight, because we cover a lot of ground in this fun segment of our podcast. 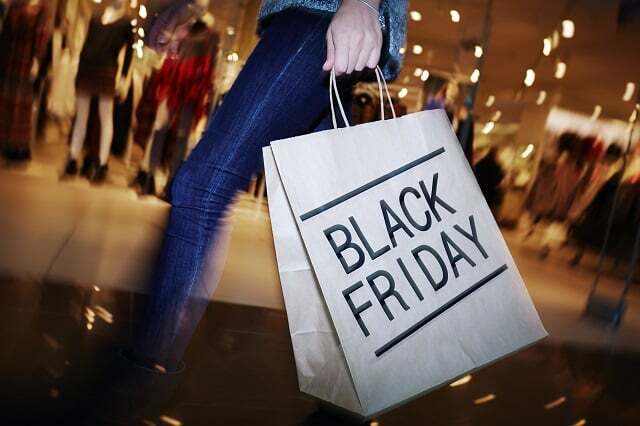 Being a ‘Retail Rambo’ on Black Friday means that you’re zeroed in on the right deals and incentives to save an extra 3% to 20% more than other shoppers out there. It also means that you won’t be lured or fooled by the illusion of big savings that don’t really exist. If you’re a fan of The Money Guy Show, chances are a saver first and spender second. Well, just like we encourage forced scarcity and moderation when it comes to consumption, we carry these same principles with us on Black Friday. We want to make sure your money is stretched as far as it possibly can to get the greatest value for the items on your holiday wish list this year. Door Busters: Good deals or just bait?